Au retour d’une balade ou d’une grande randonnée, savourez l’accueil chaleureux de nos hébergements. Que des bonnes adresses aussi variées que typiques (Hôtel, Résidences, gîtes, Chambres d’hôtes, camping, refuges). Avec pourquoi pas un petit soin Spa pour la récupération ? La vallée des Ours réserve bien des surprises. Authentic Savoyard chalet, 4 cl **** 10/12 people, panoramic view Mont Blanc, near the ski slopes Les Grands Montets and the Tour 5 minutes due south, beau... Book now ! Lovely 3* apartment in residence 4*. Perfect for a family holiday.... Book now ! Beautiful and pleasant apartment / duplex of 43 m ², totally renovated at the end of 2017, at the ground floor, very bright displayed(exposed) south with a... Book now ! Studio with mezzanine facing south with beautiful views of the Mt Blanc range. Living room, kitchenette, bathroom with shower and toilet, lounge.... Book now ! Two-bedroom luxury, contemporary quality flat / ski pad, for self-catering Luxury two-bedroom apartment in renovated listed building finished to the highe... Book now ! Chalet of 86m2 for 8 persons 5 rooms + 1 small bedroom This semi-chalet is part of a parc of residence chalets at the entrance of the village with great o... Book now ! 2 room apartment, on the 1st floor of a chalet located 200 meters from Lognan-Les Grands Montets, south exposure.... Book now ! 3-room apartment in the Cristal d'Argentière residence. 43m2 for 4 persons... Book now ! 3-room apartment 2* on ground level of the chalet, situated in the centre of Argentière... Book now ! 4* apartment located in Argentière. Prime location in the heart of the village offering stunning views over Mont-Blanc massif.... Book now ! Apartment in a chalet located 100 meters from Lognan-Les Grands Montets, 100 meters from the ski lift Chosalets... Book now ! Nice 2-room apartment with cabin for 4 persons in a residence. 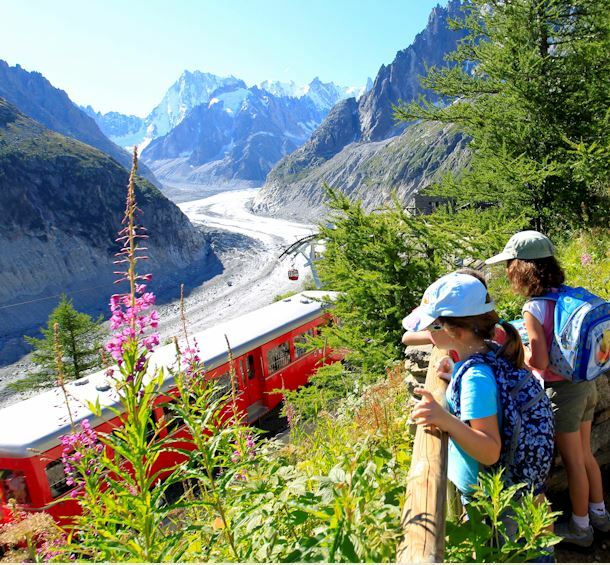 Close to the centre of Argentière and at 300 m from the Grands-Montets cable car.... Book now ! Yeti Lodge Chalets are the perfect base, either for your Chamonix Ski holiday or for a week of Chamonix summer activity...... Book now !